One of the pics below of funny protest signs purports to quote Leviticus 3:12 as stating that God hates Times New Roman. 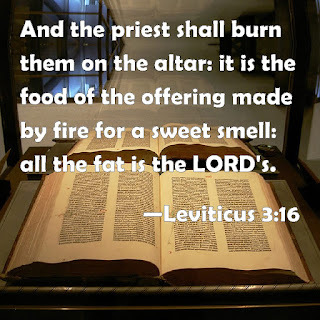 I looked up that reference and found that it related to offering a killed goat to God, burning it and as to what bits belong to God. 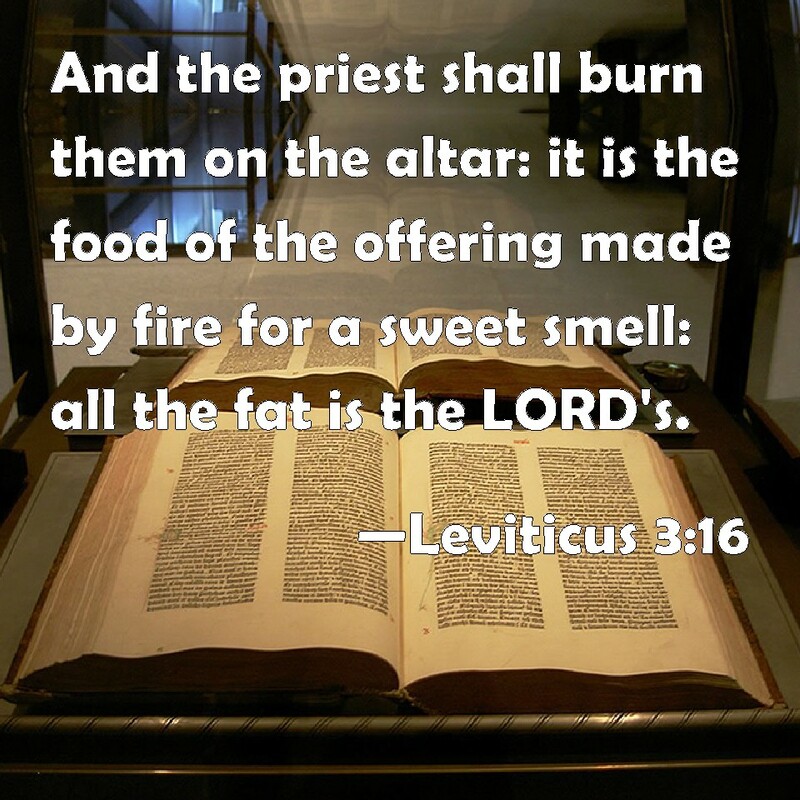 I also came across the Biblical edict that all fat belongs to the Lord. 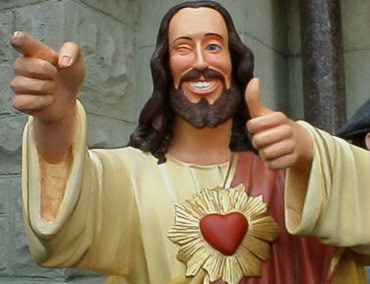 In future, if anyone mentions weight, I will simply say “All fat is the Lord’s, Leviticus 3:16”.